Decisions, decisions. Can’t figure out whether to go with Oracle SOA Cloud Service or Integration Cloud Service? No worries! 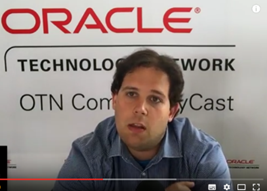 Oracle ACE Robert van Mölken helps you sort it out in this informative 2 Minute Tech Tip. Watch the video here.